Whether your flight is arriving at or departing from Malaga Airport, the terminal buildings have a wide range of facilities for both leisure and business travellers. UK flights are served by Terminals T2 and T3, which are connected and easily accessible. 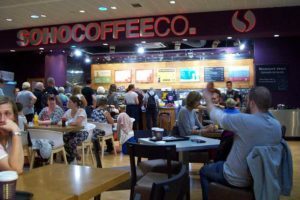 Malaga Airport has a diverse selection of cafeterias, restaurants, coffee shops, fast food outlets, American style bars, Italian restaurants, sweet snack stands, sandwich and ice cream kiosks and traditional Spanish gourmet eateries within the Departures and Arrivals areas. There are 7 Duty Free shops situated in T3 selling wines and spirits, tobacco and jewellery in the airside Departures zone. 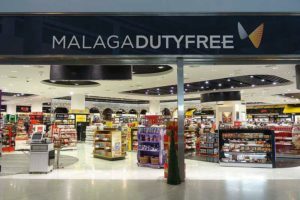 Malaga Airport also has a wide selection of shops selling anything from luggage and sportswear to designer fashions and electronic gadgets. For business travellers there are VIP Lounges with internet connection, computers and printers, free WiFi access, telephone and fax services, TV areas, complimentary newspapers and self-service drinks and snacks. 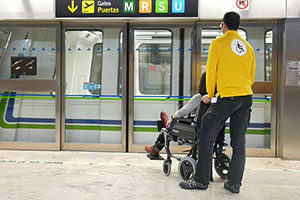 Every effort has been made to ensure that the facilities at Malaga Airport are accessible to disabled passengers. There are lifts and ramps throughout the terminal buildings, drop-off zones with lowered pavements, reserved seating, priority security zone, adapted air bridges and designated information points. 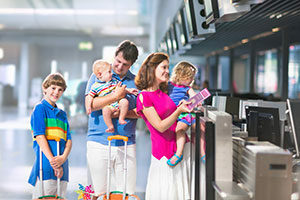 The airport also offers a dedicated Personal Assistance Service that must be booked in advance. There are colourful children’s play areas and designated baby changing facilities through the terminal buildings. Malaga Airport has 3 children’s play areas in T2, Floor 1, and 4 children’s play areas in T3. 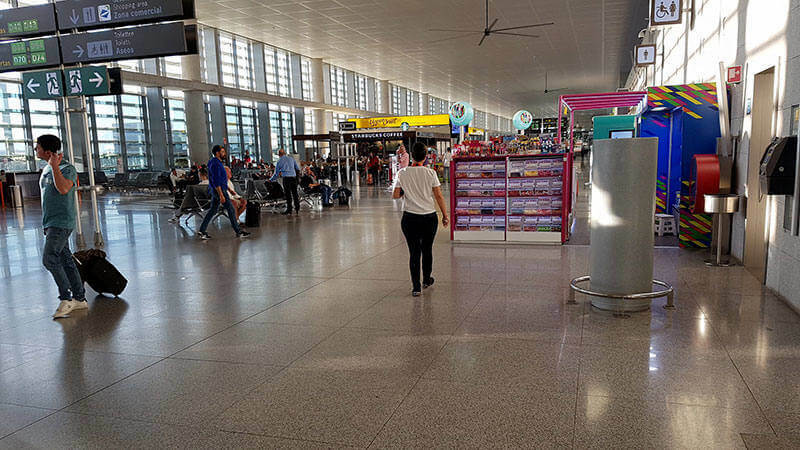 Within the Arrivals areas at Malaga Airport, there are international car rental desks, foreign exchange counters, cash machines, medical facilities, tour operator desks, multi-denominational worshipping facilities and a police station. There are several internet access points and WiFi is available throughout the Terminal buildings. The airport is also home to the Museum of Air Transport. There is a Lost Property Office located on the first floor of T3. They can be contacted on +34 659 142 495 or you can email them on objetosperdidosagp@aena.es. 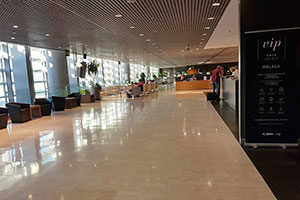 There is a left luggage service available in Terminal 3 on Floor 0 of Malaga Airport. Click here to find out more about the left luggage service.